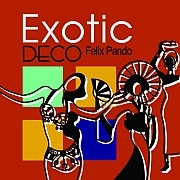 Felix Pando’s musical productions come from a wide variety of techniques, sounds, instruments and above all his great experience as an arranger and musician. Since the mid-1990’s, Felix has centered his attention on music with a function, music that allows the listener to be transported to a relaxed and comfortable state of mind, in other words, well-being music. 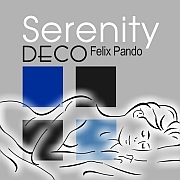 With Music Deco, Felix presents a new musical concept, fusing different styles, instruments and sounds, skillfully interpreted, which carry the listener into a state of relaxation and well being. 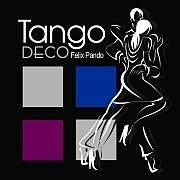 With the commitment to exploring the nuances of music to enhance one’s spirit and well-being, he had created the Deco Series: Tango Deco, Serenity Deco, Romanzino Deco, and Exotic Deco.